I am a wedding photographer, amateur musician, dog mom and Netflix enthusiast. I love photographing precious candids and beautifully posed moments. Please take a look around and explore my work. I can't wait to capture each of your unique stories! "Words cannot describe how happy we were with the photos! Not only was she an amazing photographer who captured magical moments, she was also professional, knowledgeable, and attentive to our concepts and visions.."
"Eylul is incredible! She was amazing to work with from beginning to end, and her photos are absolutely gorgeous. Our engagement and wedding photos all look like they are out of a fairy tail. Eylul is organized, professional, and a true artist." Sign up with your email address to receive specials, updates and photography and posing tips. You need to only glance at their wedding photos to see that Meghan and Dean are madly in love with each other. 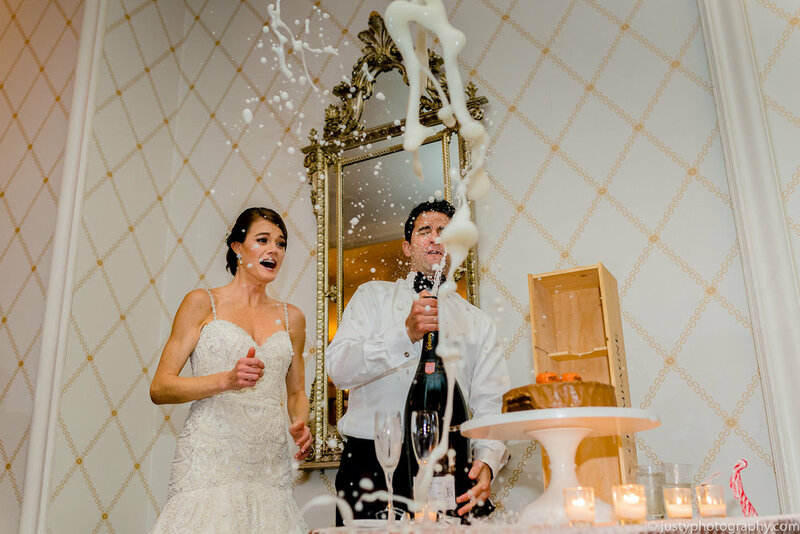 Justy Photography is an award-winning boutique of four photographers, located in Rockville Maryland servicing the Washington D.C. metro area. 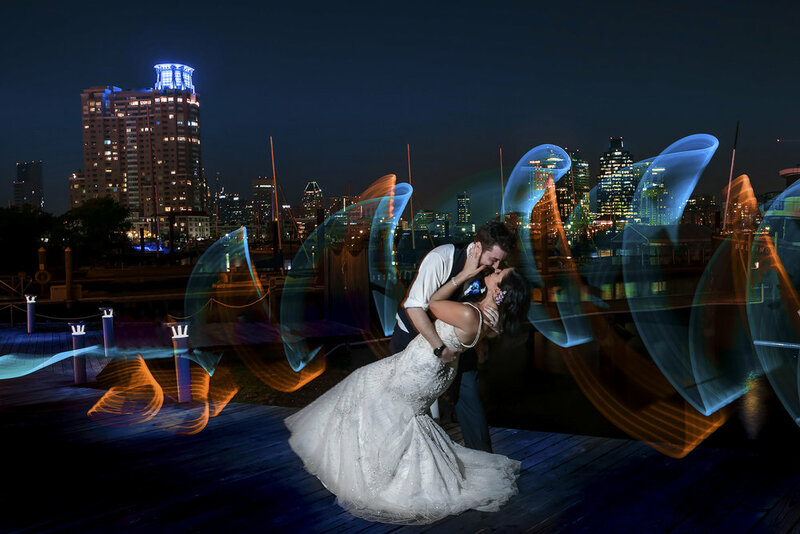 We specialize in documentary wedding photography. 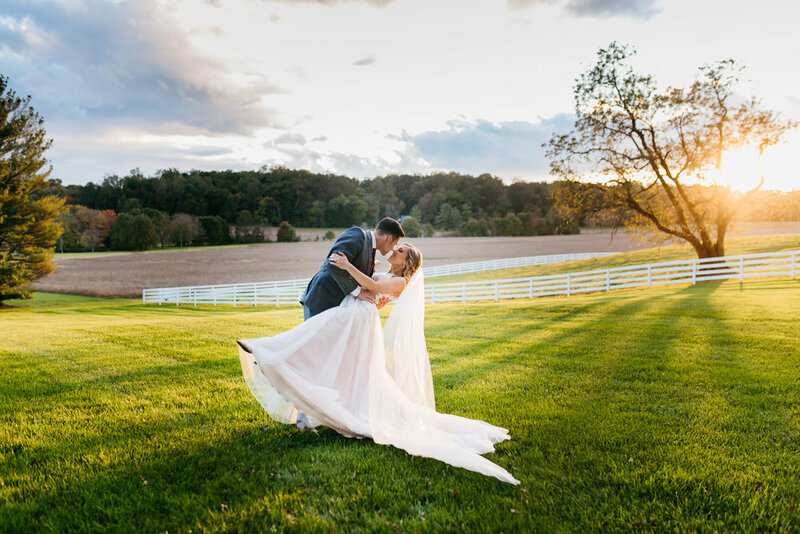 Our Professional Wedding Photographers offer portrait and wedding photography services in Washington DC, Maryland, Virginia, Pennsylvania and beyond.